Erst der Schock: Ein Bundesrichter in Washington lehnte den Antrag der Standing Rock Sioux ab. Im US-Staat North Dakota ist eine Ölpipeline geplant, die indianische Begräbnisstätten und kulturell wichtige Orte zerstören wird. „Dieses Land ist die Ruhestätte unserer Vorfahren“, so die Sioux. Die Indianer vom Stamm der Standing Rock Sioux klagen gegen die Öl-Pipeline, weil sie befürchten, dass der Öltransport die Wasserressourcen auf ihrem Land schädigt. Die konventionelle Förderung und der Transport von Öl und Gas belasten die Region North Dakota. Der Daily Reporter berichtete, dass im September 2013 eine beschädigte Pipeline der Tesoro Corp fast 3 Hektar Land mit 20 000 Barrel [über 3 Millionen Liter] Rohöl verunreinigte. 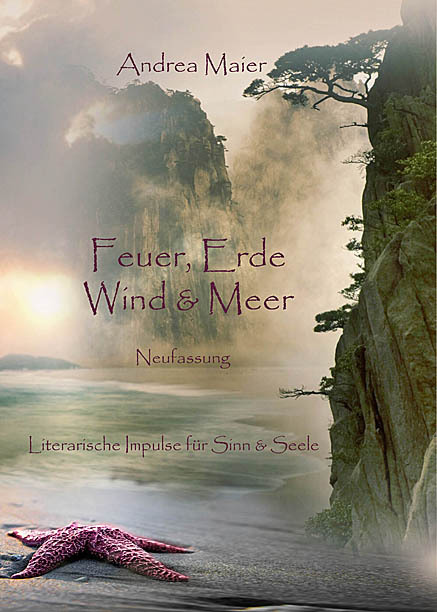 Laut Expertenmeinung dauern solche Reinigungsarbeiten mindestens zwei Jahre. Und auch eine weitere Ölquelle geriet 2014 in North Dakota außer Kontrolle, wir haben bereits mehrfach über die dramatische Situation dort berichtet. Auch die Maori aus Neuseeland bekunden ihre Solidarität – machen auch Sie mit! LISTEN: Chairman Dave Archambault II addresses UTTC Youth Day Rallyin Bismarck, North Dakota.A federal judge on Friday dealt a setback to the Standing Rock Sioux Tribe and the #NoDAPL movement in their efforts to stop the $3.8 billionDakota Access Pipeline.In a highly-anticipated decision, Judge James Boasberg denied the tribe’s request for a preliminary injunction. Based on the „substantial“ evidence presented to the court, he concluded that the U.S. Army Corps of Engineers complied with its duty to consult with the tribe about the controversial project.“The tribe fears that construction of the pipeline, which runs within half a mile of its reservation in North and South Dakota, will destroy sites of cultural and historical significance,“ the decision read. „It has now filed a motion for preliminary injunction, asserting principally that the Corps flouted its duty to engage in tribal consultations under the National Historic Preservation Act (NHPA) and that irreparable harm will ensue.““After digging through a substantial record on an expedited basis, the court cannot concur,“ Boasberg wrote in the 58-page ruling. „It concludes that the Corps has likely complied with the NHPA and that the tribe has not shown it will suffer injury that would be prevented by any injunction the court could issue. The motion will thus be denied.“But shortly after the negative ruling sent shock waves throughout Indian Country, the Obama administration broke its silence on the controversy. In a major development, the Department of Justice, the Department of the Army and the Department of the Interior announced that a key part of the pipeline will not move forward at this point. 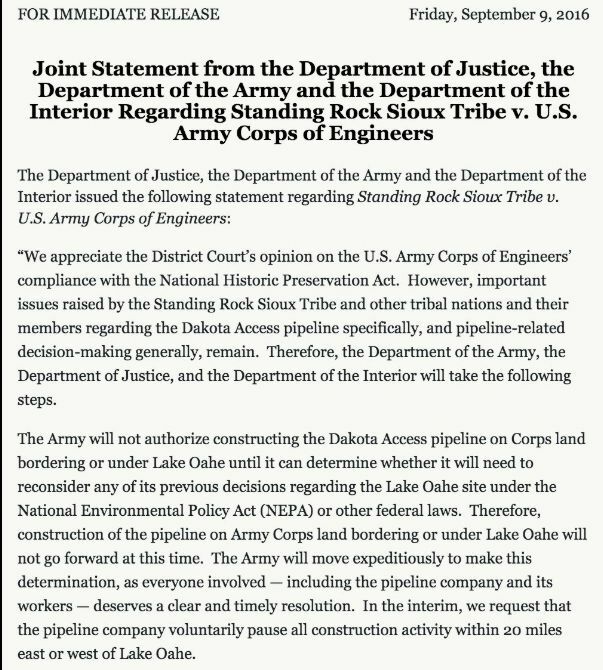 „The Army will not authorize constructing the Dakota Access pipeline on Corps land bordering or under Lake Oahe until it can determine whether it will need to reconsider any of its previous decisions regarding the Lake Oahe site under the National Environmental Policy Act (NEPA) or other federal laws,“ the extraordinary joint statement read. 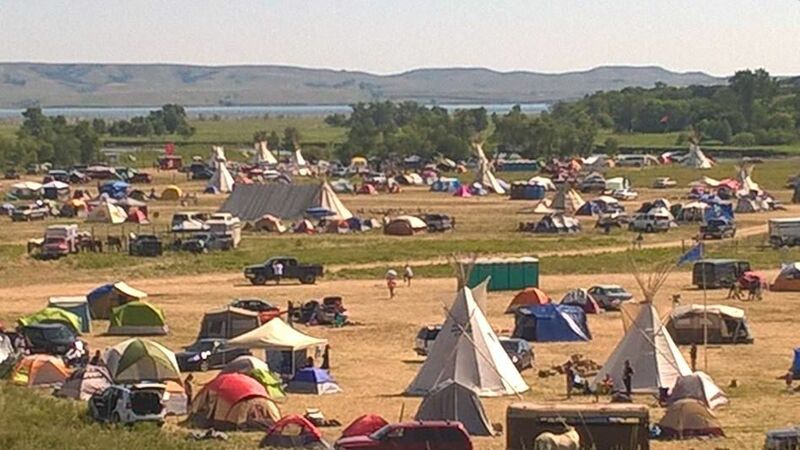 „Therefore, construction of the pipeline on Army Corps land bordering or under Lake Oahe will not go forward at this time.“Even though Dakota Access continued to build the pipeline near theStanding Rock Sioux Reservation and the #NoDAPL encampment, where thousands have gathered to protest the development, the partnership lacked approval to cross Army Corps land at Lake Oahe. 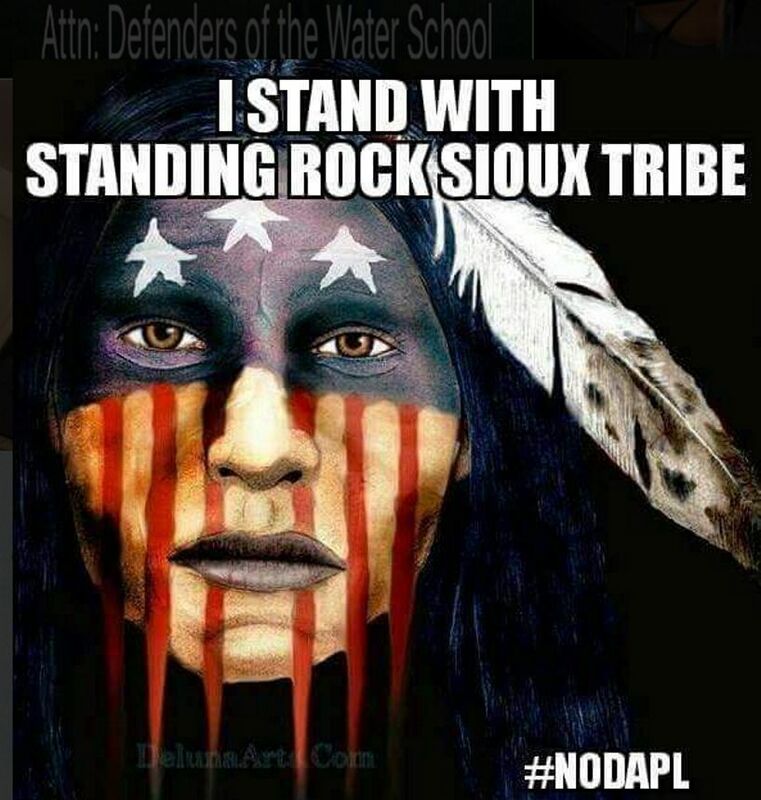 The administration’s action has now put an indefinite hold on that part of the project pending further consultation throughout Indian Country.The „stunning“ move was quickly cheered by the Standing Rock Sioux Tribe. Without approval to work at Lake Oahe — which would have come in the form of an easement — the pipeline can’t transport oil along its current path.“This federal statement is a game changer for the tribe and we are acting immediately on our legal options,“ a post on Facebook read. Those options include appealing the decision that was issued on Friday or seeking an injunction to stop Dakota Access from working on lands that are not under federal jurisdiction. That issue surfaced earlier this week when the judge declined to issue a temporary restraining order regardingsacred sites and burial grounds that are at continued risk of destruction.The construction is occurring on private lands near the reservation and Boasberg essentially told the tribe’s attorney, at a hearing on Tuesday, that he lacked authority over those activities. That resulted in the mixed decision that was a letdown to the #NoDAPL movement.The Obama administration is asking Dakota Access to „voluntarily pause all construction activity“ on private lands east and west of Lake Oahe. But even if the company ignores the request, the pipeline remains in indefinite limbo without the easement from the Army Corps.The action caps a roller-coaster week of developments that had Indian Country on edge. 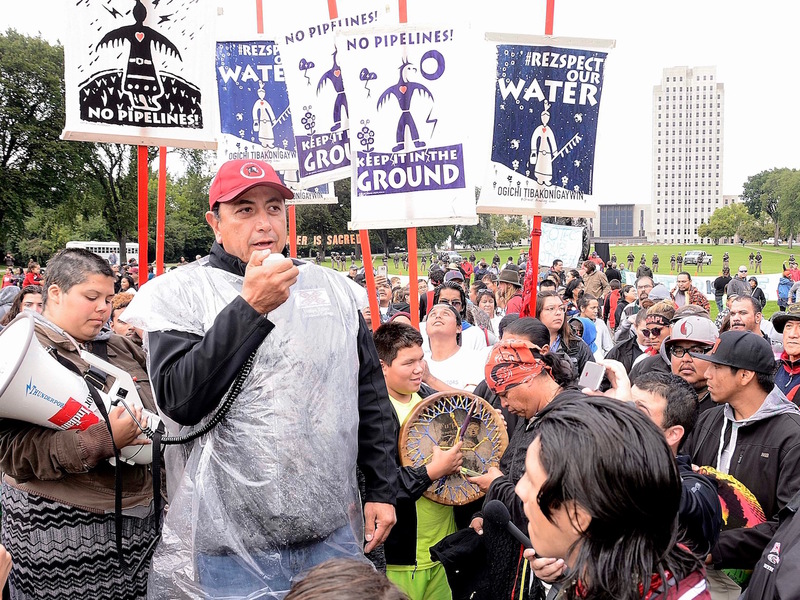 Last Friday, the Standing Rock Sioux Tribe presented evidence of significant cultural finds within the path of the pipeline. 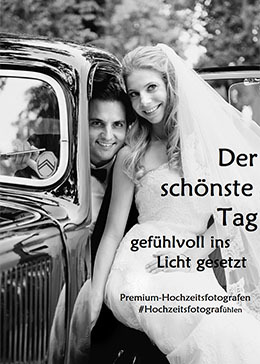 Lieber Johann, diese Umstellung kannst nur Du selber machen, mit dem Link, der jeder unserer automatisch generierten Nachrichten unten anhängt. 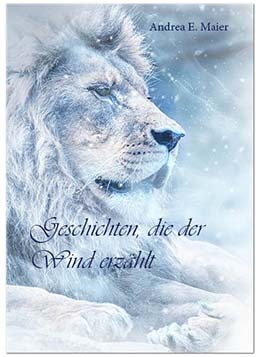 Wir haben darauf keinen Einfluss.